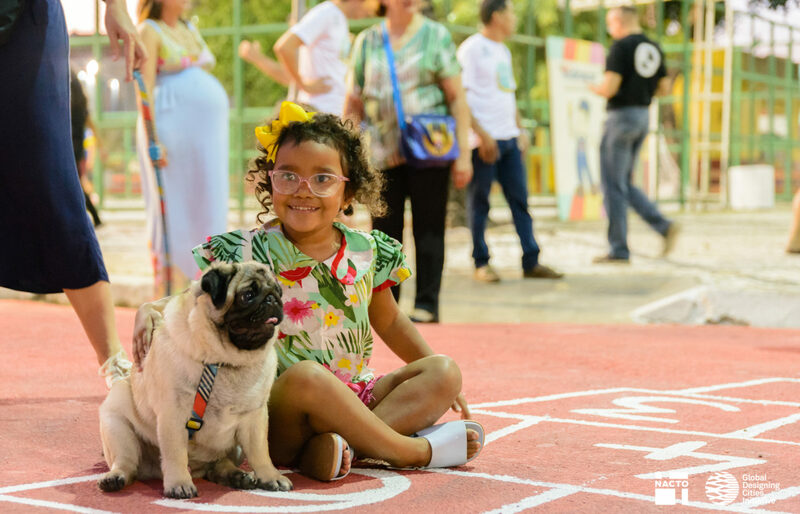 The City of Fortaleza, Brazil, launched a new Cidade da Gente (City of People) project in Dragão do Mar in August 2018. 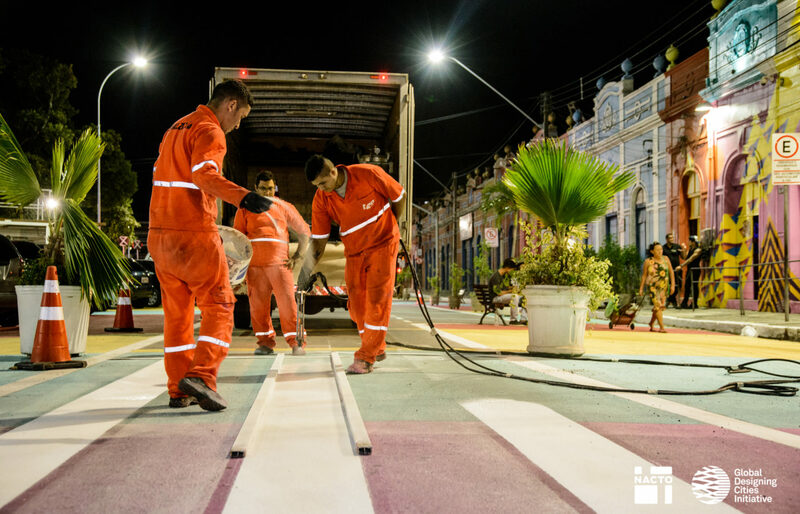 City contractors and local volunteers applied bright colors and bold patterns to the 5,000 square meter site over three days, and used 1,000 liters of paint to improve the streets’ geometry. The redesign makes streets safer and brings revived life and energy to the neighborhood. 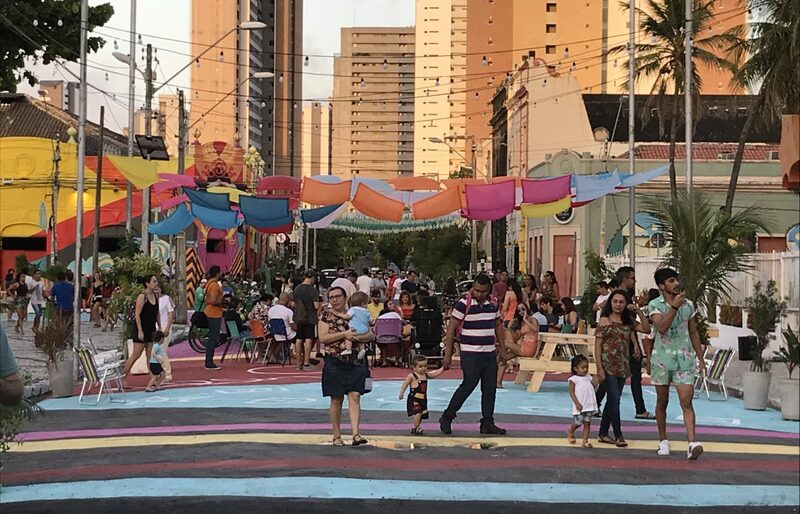 The exciting colors, buzz of children playing, and many planned and spontaneous cultural activities contrast with the area’s recent emptiness. 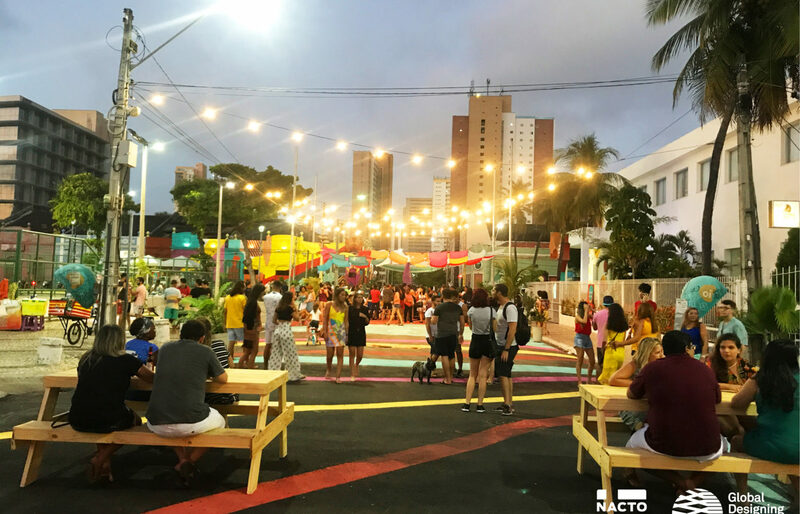 In the 1990s, Dragão do Mar was one of the most popular leisure destinations in Fortaleza, and people from all over the city visited the area to enjoy its cultural offerings and nightlife. However, in recent years, the area became less popular. 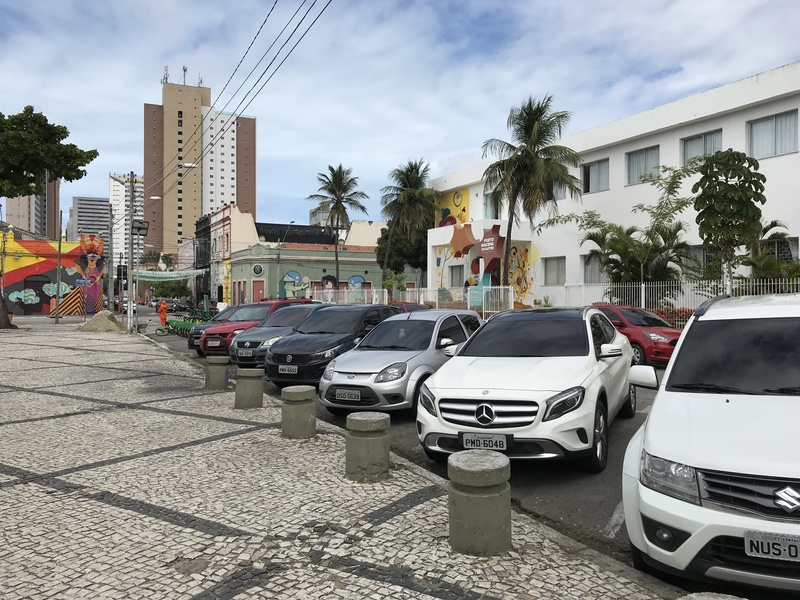 After decades of car-oriented investments, the project site was increasingly isolated and inactive, surrounded by heavily-trafficked arterial roads. This condition posed a significant threat, and before the intervention, only 32% of visitors felt safe from motorized traffic. Recently, as part of the Bloomberg Initiative for Global Road Safety (BIGRS), the city implemented multiple coordinated road safety actions involving public policies and design interventions that promote sustainable urban mobility, resulting in fewer road traffic fatalities. 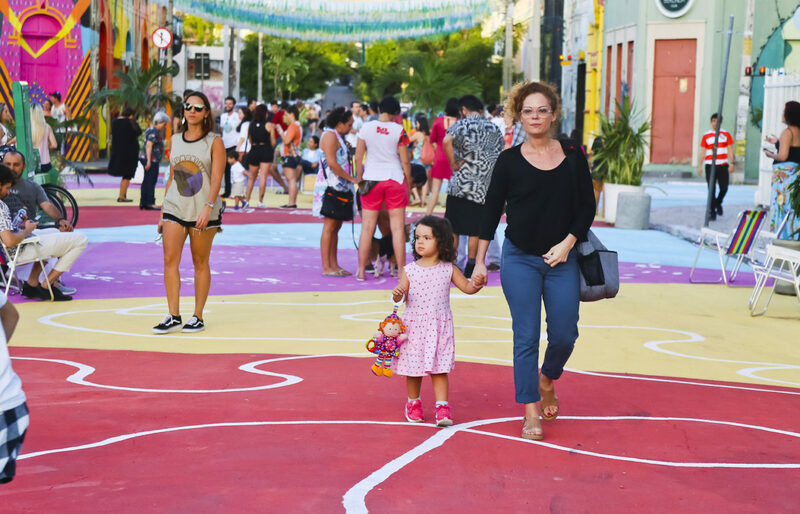 Supported by NACTO-GDCI, local officials in Dragão do Mar used international best practice to reshape streets with tighter turning radii, narrower travel lanes, wider sidewalks, and shorter crossing distances – all evidence-based strategies to calm traffic and improve road safety. 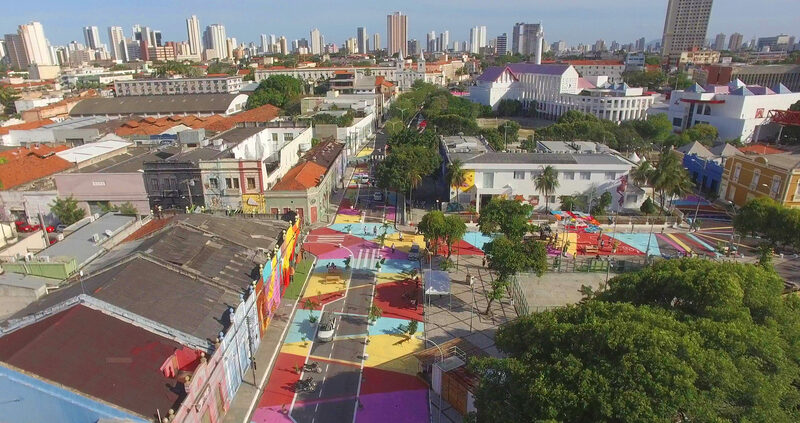 Street designs that put people first help local communities thrive. The transformation was initially planned for a 15-day interim period, but measurably improved safety and local support of the redesign led officials to make the project permanent. Qualitative surveys of 800 site visitors, polled through an on-site digital panel, showed that 90% approved the redesign. During the interim period, the project team collected metrics and surveyed local community members. 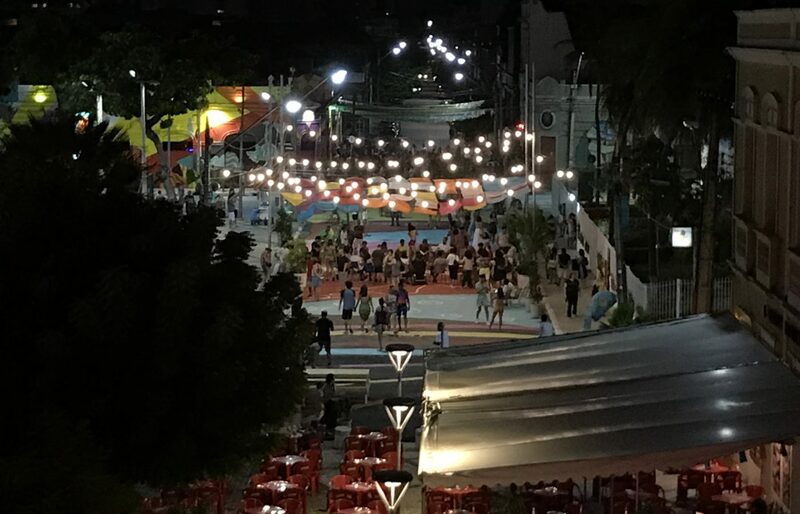 The results were impressive: strategic street closures and additional street furniture and lighting encouraged up to twice as many people to spend time in the space. 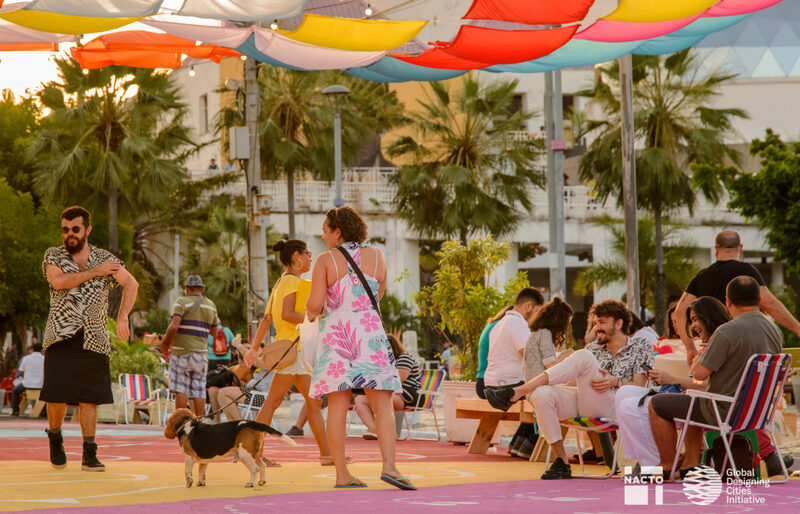 Overall, pedestrian volumes in Dragão do Mar increased 34% and there was a 41% increase in cultural activities. 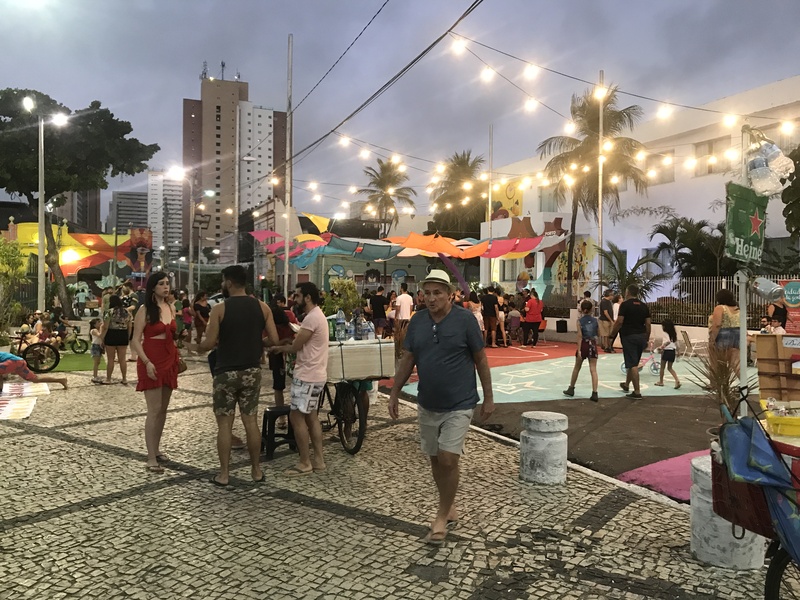 Prior to physical implementation, the city conducted several community outreach sessions and is now working closely with multiple institutional stakeholders in the neighborhood who are helping to program and maintain the space. 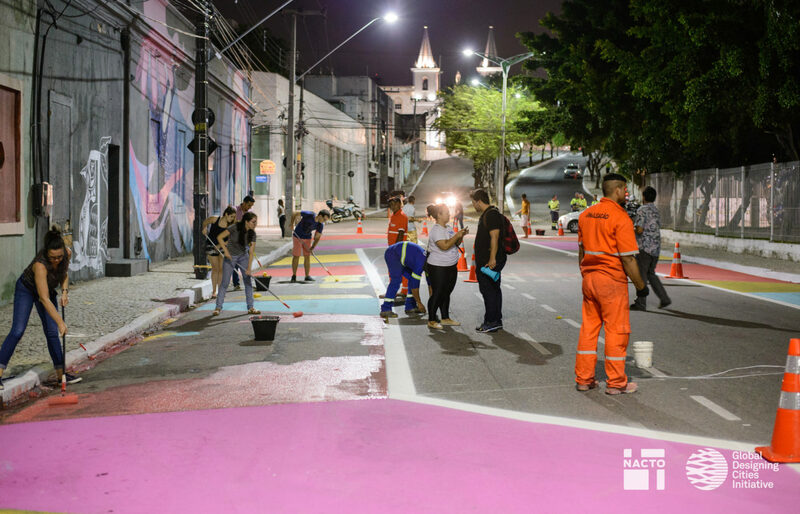 The Dragão do Mar intervention follows a similar project, also part of the BIGRS program, completed last year in the neighborhood of Cidade 2000. There, local business owners petitioned for the 15-day transformation to become permanent. Capital construction is currently underway. 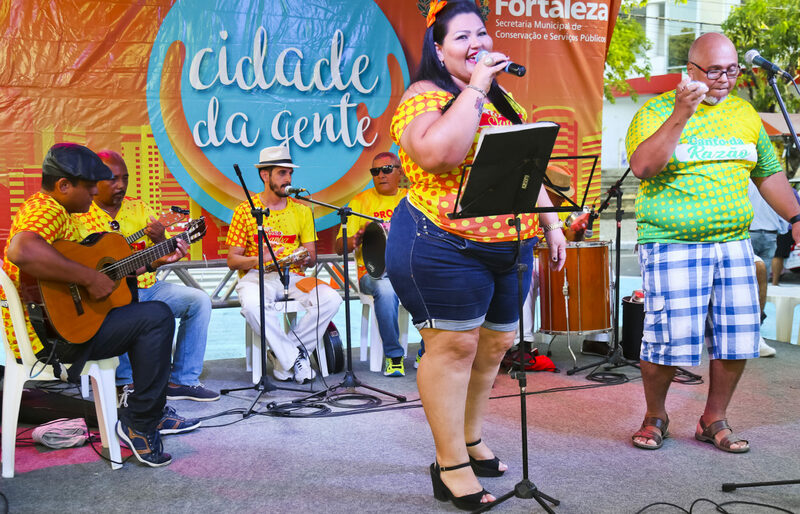 The City of Fortaleza has seen reduced traffic fatalities during the past four years. 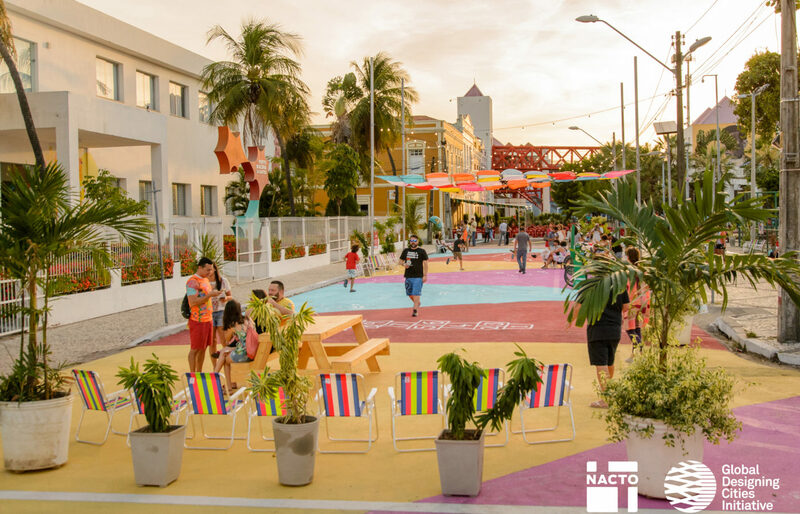 Intending to continue this trend, the city hopes to scale up the program to reach more peripheral neighborhoods, where communities can offer local partnerships to support and maintain the spaces. 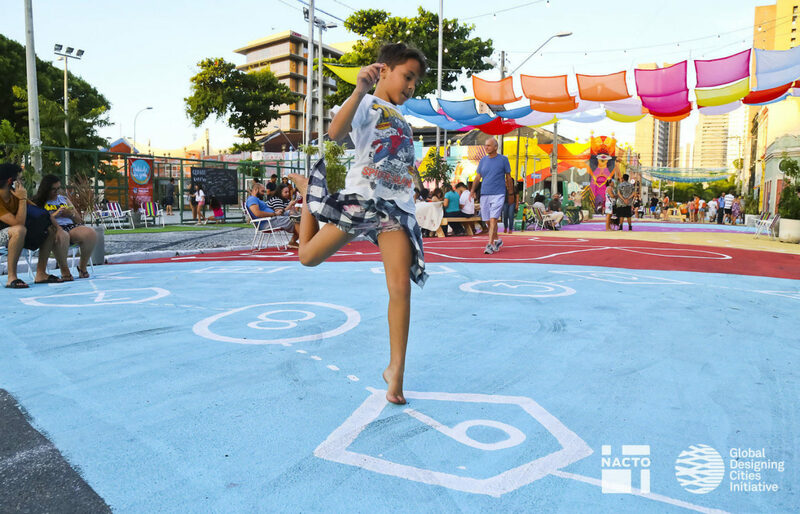 NACTO-GDCI is thrilled to continue collaborating with the City of Fortaleza to advance Cidade da Gente and other street redesign programs, fostering a brighter future for Dragão do Mar and the city as a whole. Before, only 32% felt safe or very safe from motorized traffic. 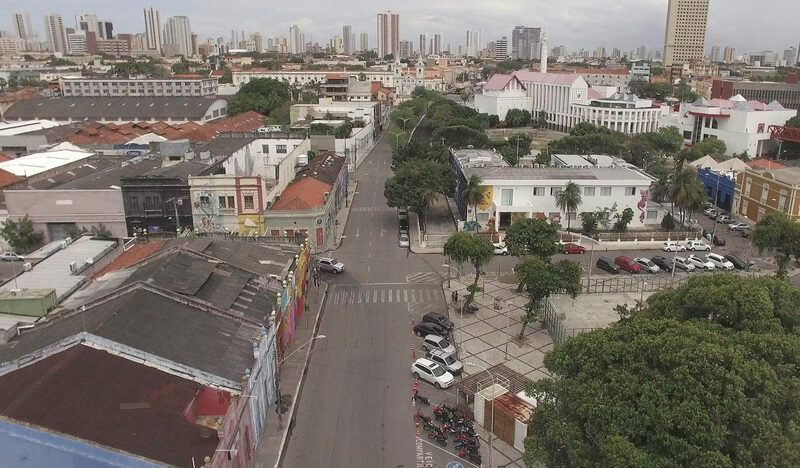 After Cidade da Gente, this proportion went up to 86%.